Your lights don't simply turn on and off. They come alive! 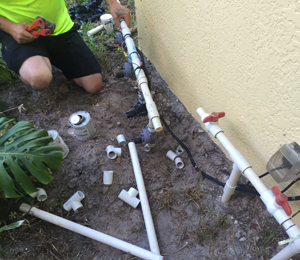 Summers Irrigation's professionals wlll inspect and repair leaks, coverage issues, or upgraade your system. 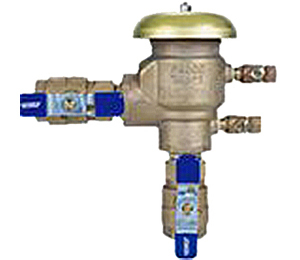 Summers Irrigation Inc is Licensed to Test and certify your backflow preventer. 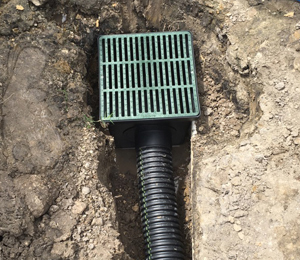 Summers Irrigation Inc are experts in drainage with a long history of engineering proper drainage. 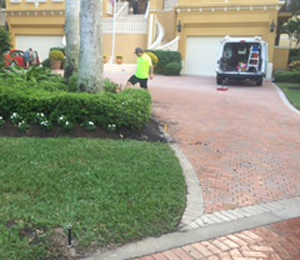 Summers offers a variety of prepaid service contracts to meet your needs Spring/Mid-Season/Winterize. 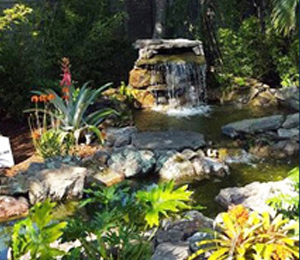 Summers Irrigation can add beautiful waterfalls and lighting with landscaping. 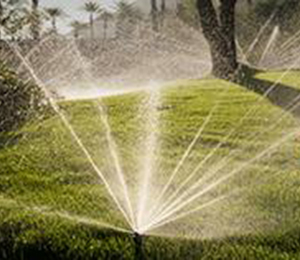 Summers Irrigation has several water conservation solutions to meet your budget.